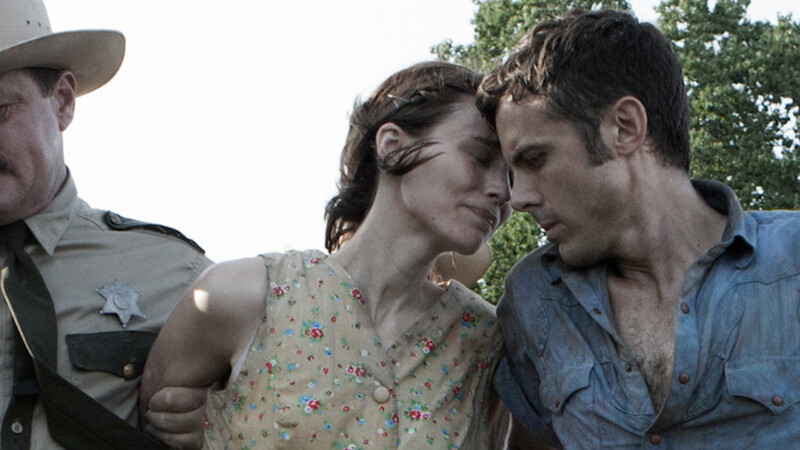 The movie Ain’t them bodies saints: trailer, clips, photos, soundtrack, news and much more! Rooney Mara and Casey Affleck make for an explosive couple on screen! 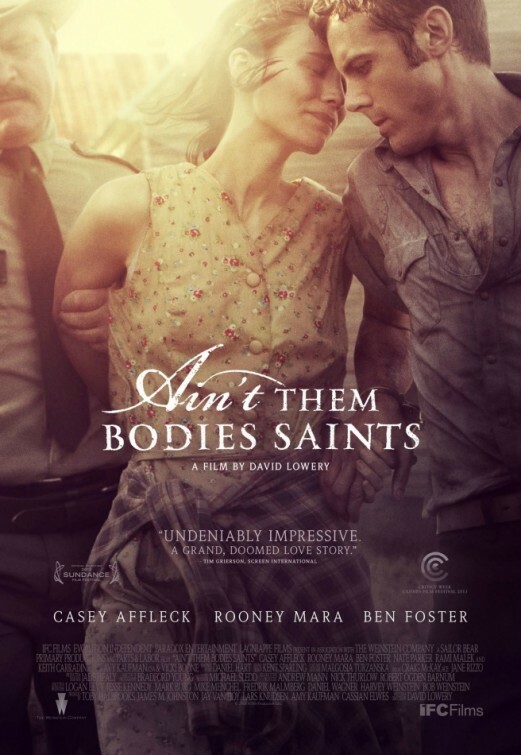 Ain’t Them Bodies Saints looks like a solid movie! Definitely a must see! In theaters: August 16, 2013. 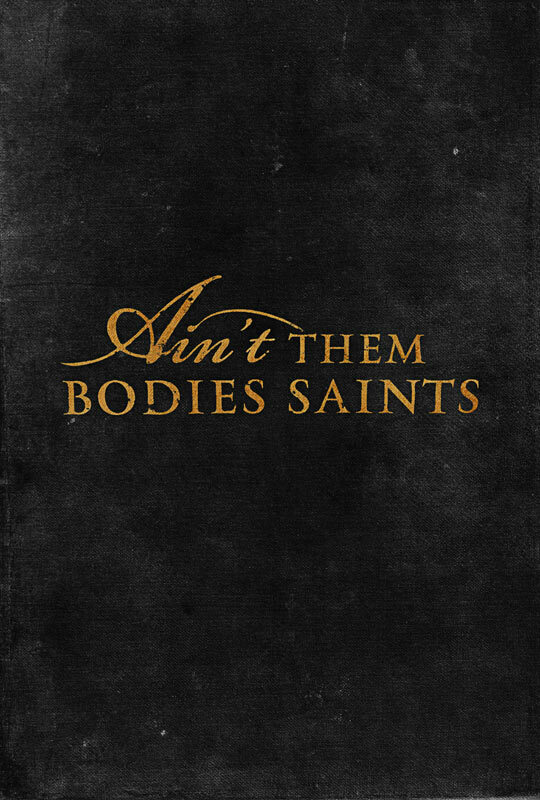 Ain’t Them Bodies Saints – Are you going to leave me? I heard walking improves one’s mood. I guess it’s true then! The film is directed by David Lowery, and the cast also includes Keith Carradine, Nate Parker, Rami Malek, Kennadie Smith, Jacklynn Smith, Robert Longstreet, Charles Baker, Augustine Frizzell, Kentucker Audley and David Zellner. The film will open in theaters on August 16, 2013. 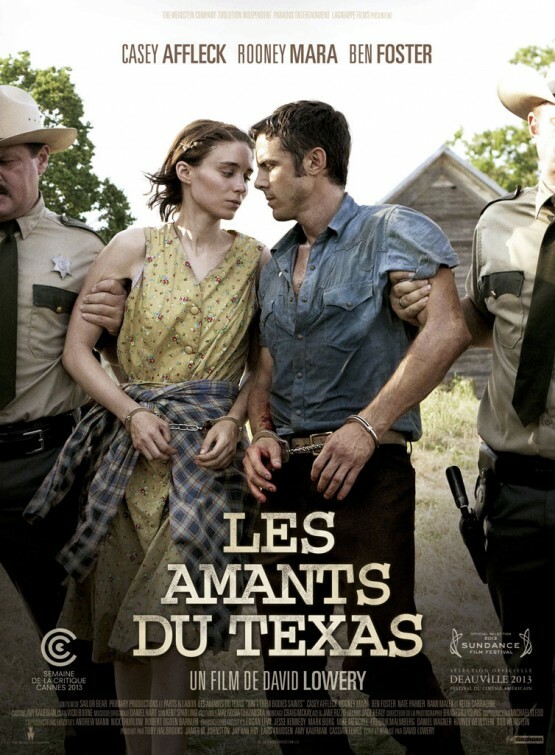 “Set against the backdrop of 1970′s Texas Hill Country, AIN’T THEM BODIES SAINTS is a romantic American story that follows three characters on various sides of the law – outlaw Bob Muldoon (Casey Affleck), his wife Ruth Guthrie (Rooney Mara), and a local sheriff named Patrick Wheeler (Ben Foster), who gets caught in their crosshairs. 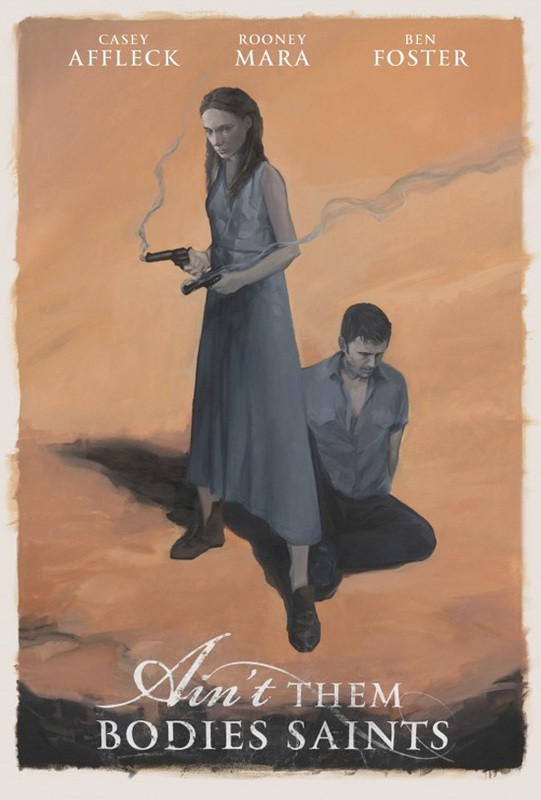 The release date of Ain’t Them Bodies Saints is set for August 16, 2013.